Sometimes it's obvious when we need to go to the doctor. You've been involved in a car accident or other traumatic incident, you've had the flu for a few days, or you can't keep a fever down. When those things happen, you go to the doctor. Those are obvious symptoms that require a doctor's attention. Sometime's it's not so obvious. Maybe you've had an aching pain in your abdomen that won't go away. It's not severe pain, but it could be a sign of something worse. Or perhaps you've had a runny nose for as long as you can remember. Again, nothing extreme, but it could still be a sign of something worse. With symptoms like that, it is far less obvious to know when you should visit the doctor. The same thing applies to chiropractic care. Everyone knows that if you have any back pain or neck pain, visiting the chiropractor is probably a good idea. However, did you know that your chiropractor can treat far more than your aching back or neck? There are more signs and symptoms that you should look out for that might be telling you to visit your chiropractor. We will discuss the significant reasons below. One of the most common signs you may need to see a chiropractor is if you're experiencing any physical pain. As you know, pain is an indication that something is wrong. Medications and similar things can cover up the pain and provide temporary relief. However, it's not treating the root cause. Your chiropractor can serve as an additional resource to asses symptoms or conditions that conventional doctors don't have answers for without prescribing you pain medication. Headaches and migraines can stem from many different issues. One of the main issues is muscle tension in the neck. Headaches tend to be the result of joint irritation and muscle tension, and the sedentary lifestyle that is becoming all too common doesn't help. With chiropractic adjustments and spinal manipulation, your chiropractor can help alleviate the tension that builds up in your head. This will restore balance and structure to your spine. Pressure will be relieved from vital areas to your spine, reducing the pain in your head. Whether it's a long commute to work, long hours at our desks, eating our meals, and relaxing at the end of the day on the couch, we spend a lot of time sitting. Statistics say that some of us sit down for an average of 10 hours every single day. Some researchers are even saying that sitting is the new smoking because prolonged sitting is being linked to chronic degenerative diseases like cancer, diabetes, and heart disease. 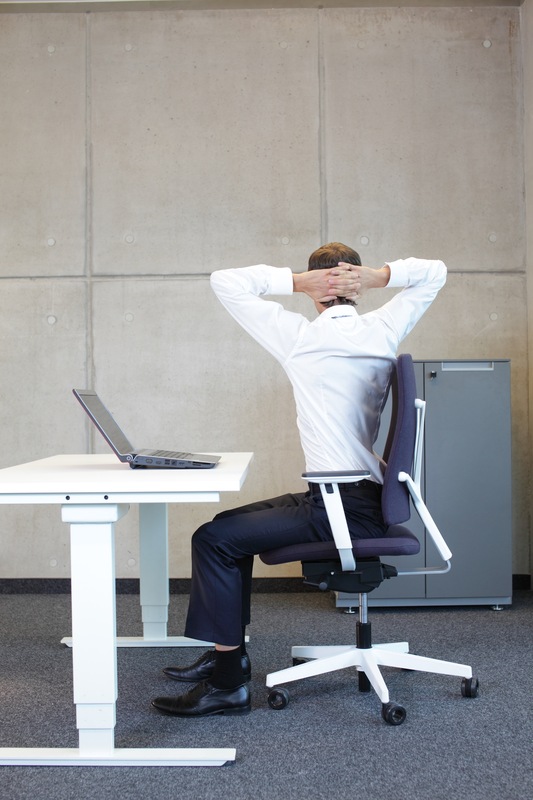 It's unlikely that you can avoid sitting down completely, we can take steps that put less stress on our bodies. Your chiropractor can help correct many issues caused by prolonged sitting, and they can even give you advice on using proper posture. A sedentary lifestyle can also lead to neck pain, which can, in turn, cause the headaches we talked about earlier. There are things you can do at home, like using ice packs and firm pillows, but when that stops working it's time to see the chiropractor. 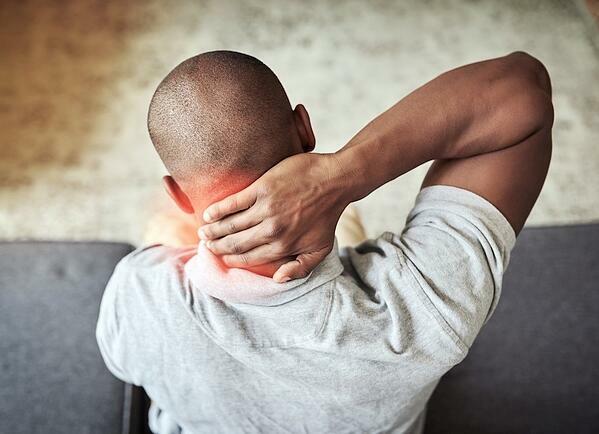 No matter what kind of neck pain you have, you need to be mindful of whether or not it is persistent. You do not want to take any unnecessary risks when it comes to your neck or your spine. Whether it's trouble turning your head, just getting through the day with the pain, or stiffness never improves, your chiropractor can help. I know what you're thinking, you can't be too sedentary OR too active? It seems like a lose-lose. While being active is much better than being sedentary, it also puts repeated stress on your body. If you add chiropractic care into your fitness regimen, it will keep you more mobile, decrease your chances of injury, and to top it off, it will enhance your performance. This is an obvious one, but still important. We've all experienced low back pain at some point in our lives. It can be pretty uncomfortable and excruciating at times, but for the most part, it's no cause for alarm. Typically it goes away as quickly as it comes. If that describes your situation, you should see your chiropractor. If for any reason you feel like your back pain is out of the ordinary, go see your chiropractor. It's always better to be safe than sorry. Every movement we take is organized around your spine. If your spine is out of alignment, then the movement of your other joints will be compromised. Stretching the misaligned joints can create temporary change, but correcting the spinal misalignments gets to the cause of poor mobility. Your chiropractor can help you increase your range of motion to have you functioning at your best. The better your body moves, the better it functions, and you'll be less likely to experience pain. Your brain relies on input from your body to keep it functioning well. If your spine is misaligned, you could be suffering from sub-optimal brain function without even knowing it. Chiropractic adjustments have been shown to improve brain function, most notably in the prefrontal cortex which is known as the conductor of the entire brain. Is It Time To See Your Chiropractor? If you're suffering from any of the above, it may be time to see your chiropractor. Issues like these should not be ignored and should be taken care of right away. The doctors at Florida Spine and Injury have years of experience helping patients with these symptoms, and they are ready to help you. If you're ready to receive their help, click the button below to get started.